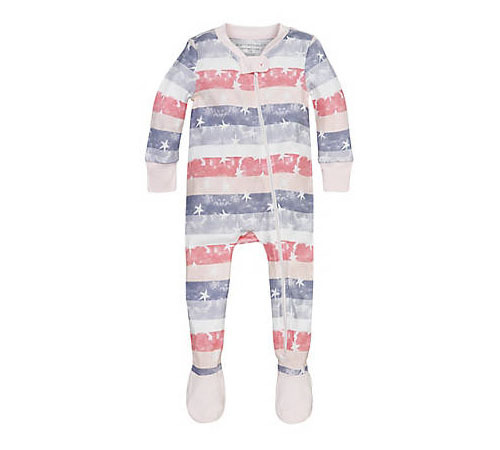 What a cute pajama for your baby … Stars and Stripes Sleeper is made from 100% organic cotton. 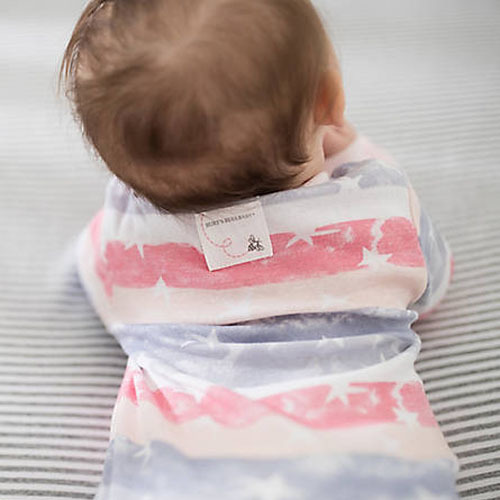 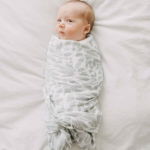 It is super soft, each sleeper has been created with comfort and safety in mind, you would love those stars and stripes motif, it looks really cute on your baby. 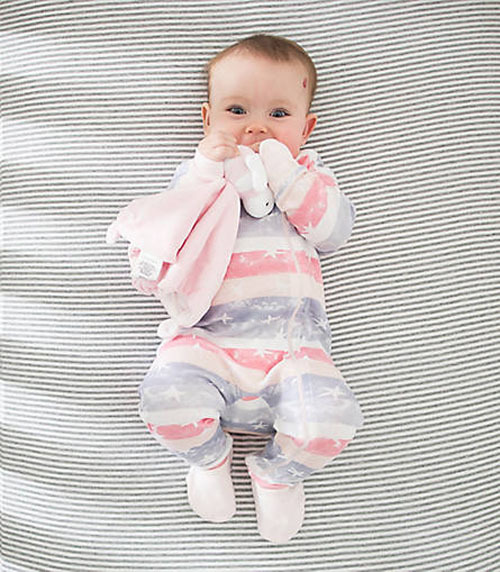 The design features zip up front with custom top snap at the neck, making it easy to change. 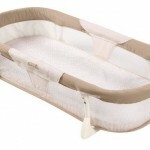 This model is perfect for boy or girl, it has two color options: lily and horizon blue.